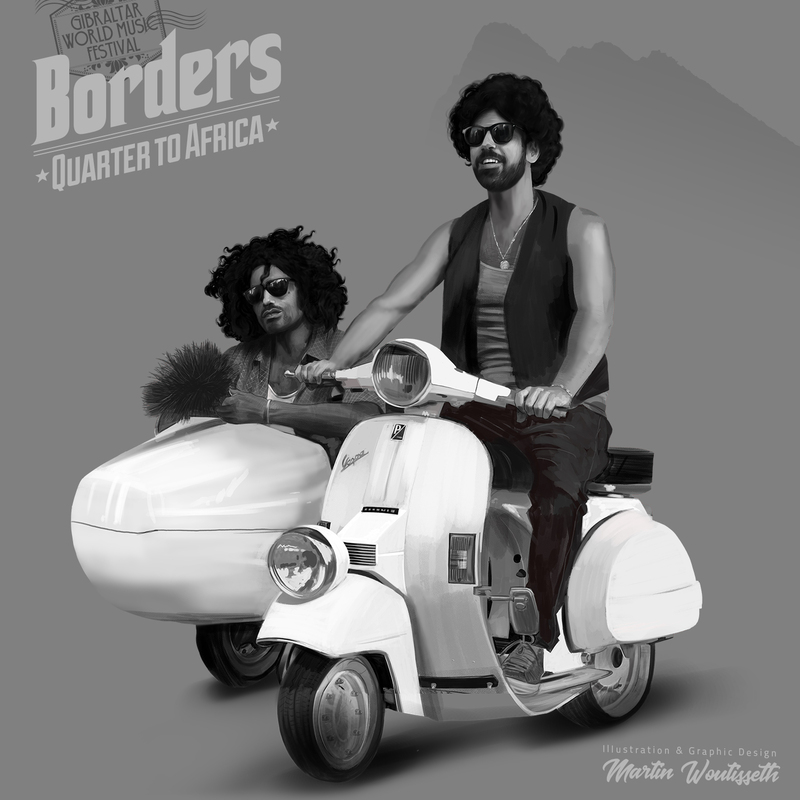 Quarter To Africa (Q2A) the uplifting Ethno-funk ensemble, combining electric Oud grooves, saxophone, trumpet, electric guitar, bass, drums, percussion, synthesizer and vocals. Its music creates an uplifting collage, fusing traditional Arabic “Makam” scales with African rhythms, jazz and funk. The result is a unique mixture of East meet West, and a musical performance that is all about the GroOve & the Move and no one will stand still. Started as a duo in 2014, Q2A has slowly grown into a versatile ensemble of top musicians. Into the creative process, Q2A weaves a philosophy built on three main principles: LOVE, UNITY & FRIENDSHIP. The result is a unique sound, which sets a fertile ground for fluid movement between composition and improvisation, upbeat and downtempo, complicated and simple.